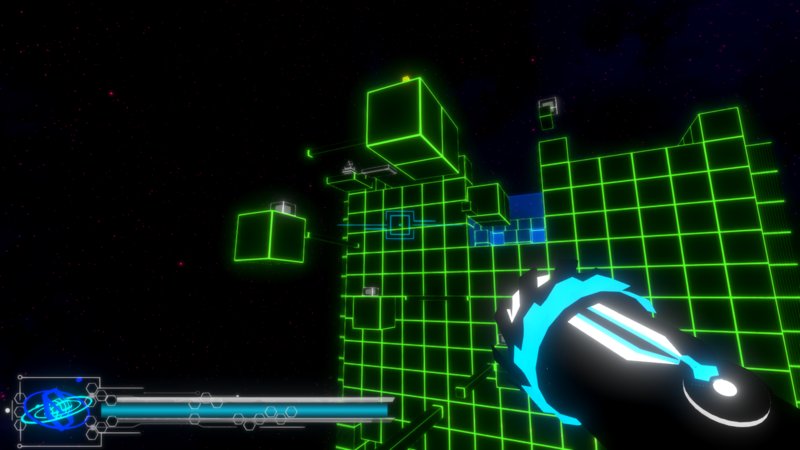 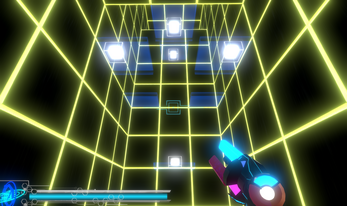 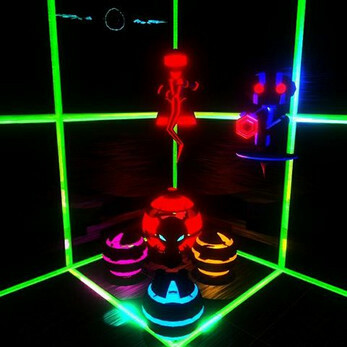 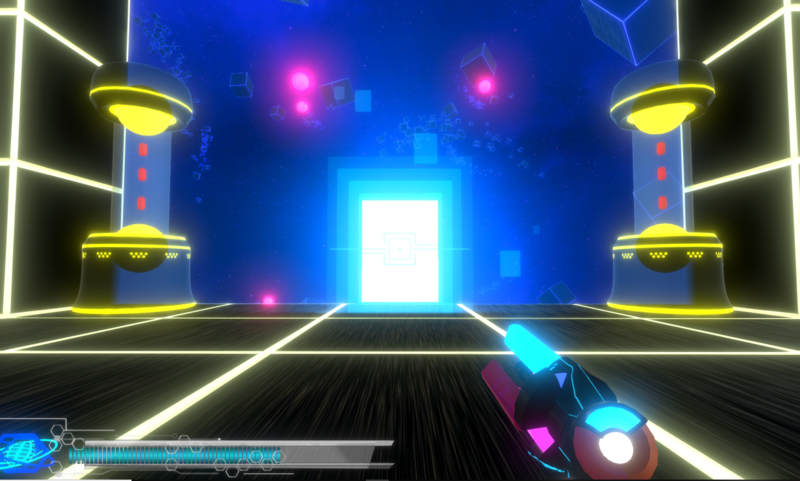 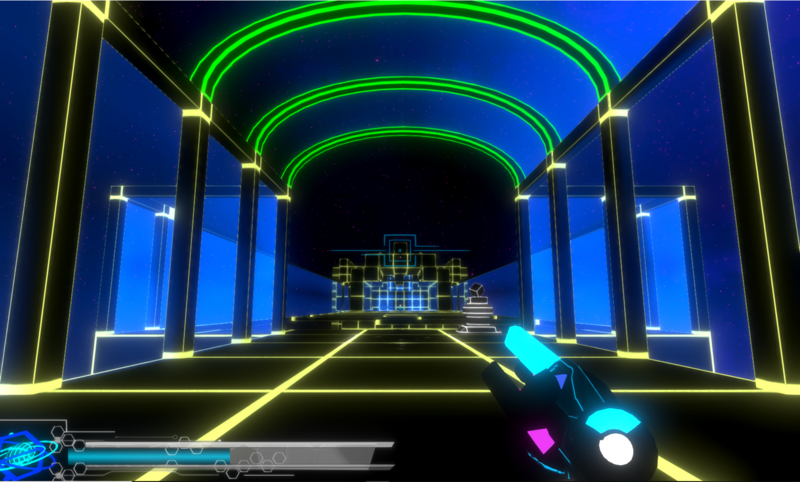 The grid is a casual game based on the environment of the movie "Tron". The gameplay was inspired by Portal, Doom and Duke Nuken. In this demo, the progression for the puzzle is made to be difficulte really quickly. 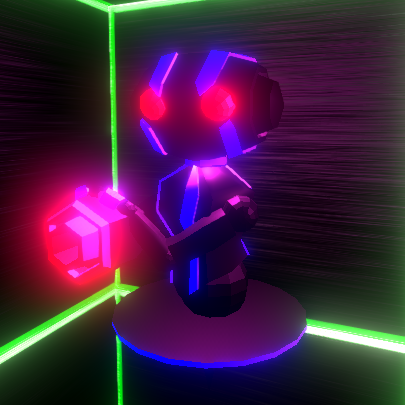 I wish to give players a taste of the challenges/puzzles they'll have to face in the complete game that I aim to create. Challenges are hard but this game isn't much about punishing the player when he fails them. When playing The Grid, take your time to think about solutions and do not rush, it might be the cause of your death eventually! 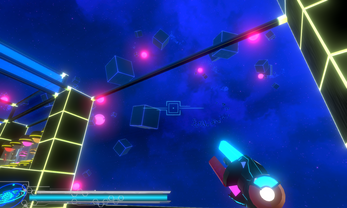 The games is mostly mechanics driven and doesn't have any story yet. 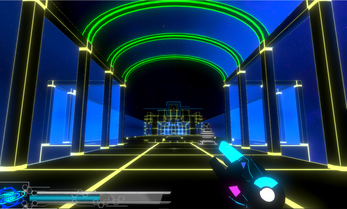 It is currently developed by 1 Game Designer.